Esencia Village of Rancho Mission Viejo CA includes the neighborhoods of Canyon House, Hilltop, and Northwalk and their subdivisions of Aria, Aurora, Aubergine, Cirrus, Citron, Heirloom, Trellis, Ventana and Vireo; Alondra, Arista, Avocet, Briosa, Canopy, Cortesa, Iris, Sage, Veranda, and Viridian; Alma, Avant, Azure, Cobalt, Modena, Reverie, Topaz, Vida, and Vivaz. 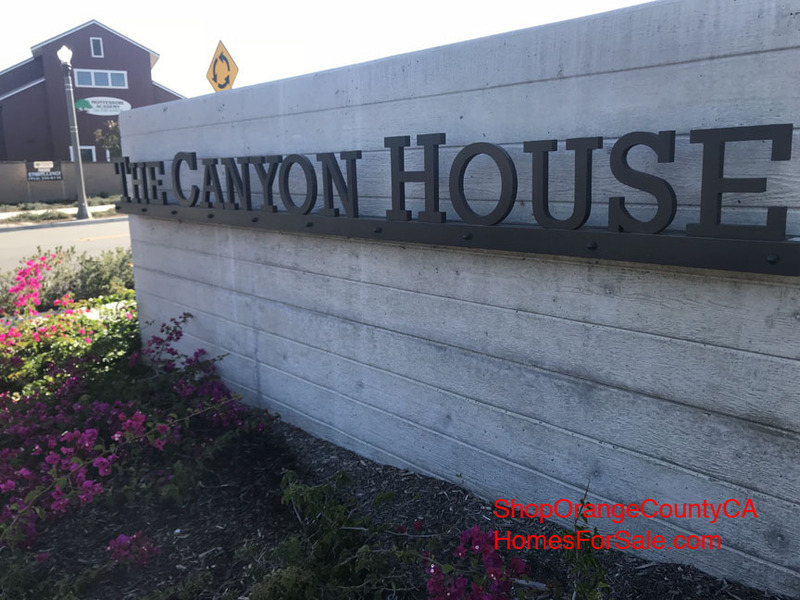 Looking for a great Home Condo or Town House for Sale in the Canyon House Neighborhood of Esencia Village in the city of Rancho Mission Viejo? Congratulations Home Shopper for You now have access to every available active and pending listing in your desired area. Better yet, this search updates every 15 minutes so in this day of Best Homes Sell Day 1, register for a free account and save this search so You will never miss out on another great property. If you would like more information on any of these Ventana / Canyon House Esencia real estate listings, click the "Request More Information" button when viewing the details of that property or Call Eric Johnson direct at 949-427-8578 for Your personal tour and he can provide you with disclosures, past sales history, dates and prices of homes recently sold nearby, and more. And, if you haven't already, be sure to register for a free account so that you can receive email alerts whenever new Rancho Mission Viejo CA real estate listings come on the market. Esencia Homes for Sale in the 55+ Aubergine Subdivision of the Canyon Hill Neighborhood of Rancho Mission Viejo CA 92694. The Homes of Aubergine are off of Cow Camp Road, Esencia Drive, Ligado Street, Formero Street, Cadencia Street. Esencia Homes for Sale in the 55+ Avocet Subdivision of the Canyon House Neighborhood of Rancho Mission Viejo CA 92694. The Homes of Avocet are off of Chiquita Canyon Drive and Fauna Drive and Esencia Drive and Saliente Road on Cerrero Court. 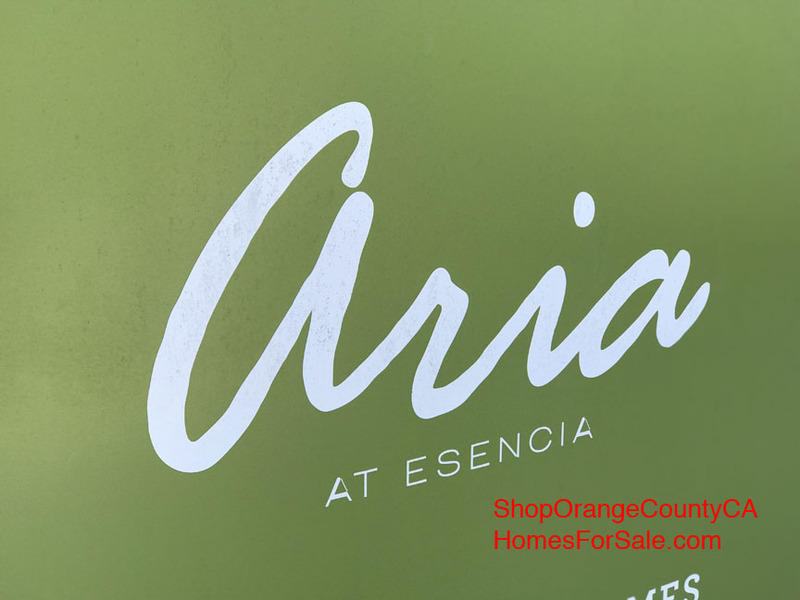 Esencia Homes for Sale in the Aurora Subdivision of the Canyon House Neighborhood of Rancho Mission Viejo CA 92694. The Homes of Aurora are off of Cow Camp Road and Esencia Drive, Andaza Street, Tierno Street and Patria Street. 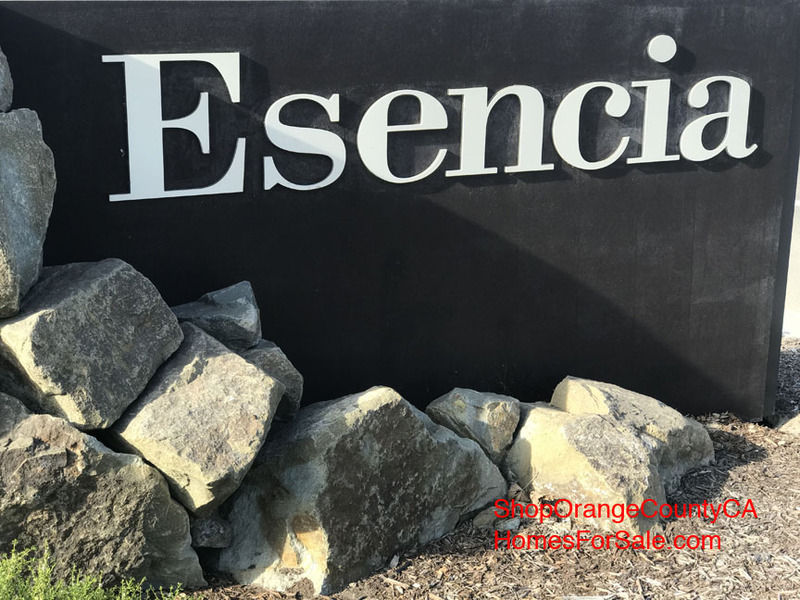 Esencia Homes and Condos for Sale in the Heirloom Subdivision of the Canyon House Neighborhood of Rancho Mission Viejo CA 92694. 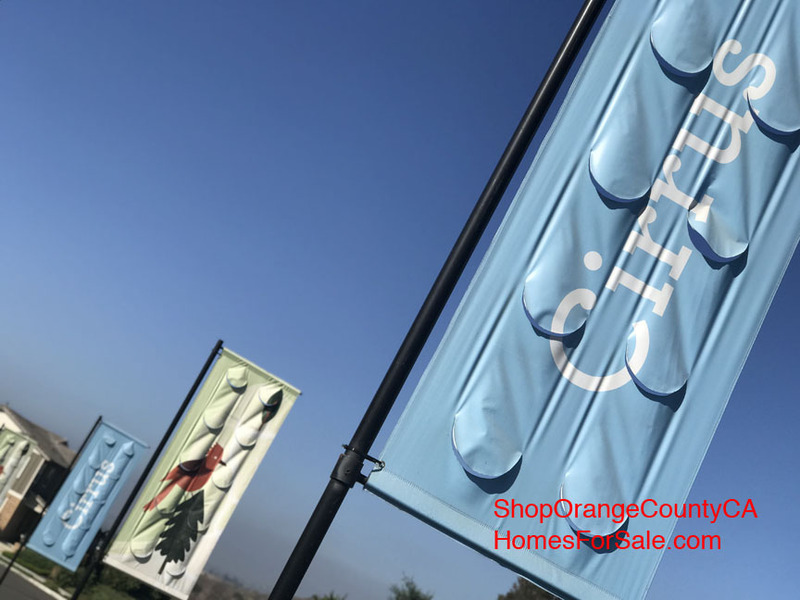 The Homes of Heirloom are off of Cow Camp Road and Esencia Drive on Sedosa Court, Volanta Court, Abierto Court, Nectar Court, and Intriga Court. Esencia Condos and Town Houses for Sale in the Trellis Subdivision of the Canyon House Neighborhood of Rancho Mission Viejo CA 92694. The Homes of Trellis are off of Cow Camp Road and Esencia Drive on Andaza Street and Marisol Street. Esencia Condos and Town Houses for Sale in the Ventana Subdivision of the Canyon House Neighborhood of Rancho Mission Viejo CA 92694. The Homes of Ventana are off of Esencia Drive on Promesa Avenue. 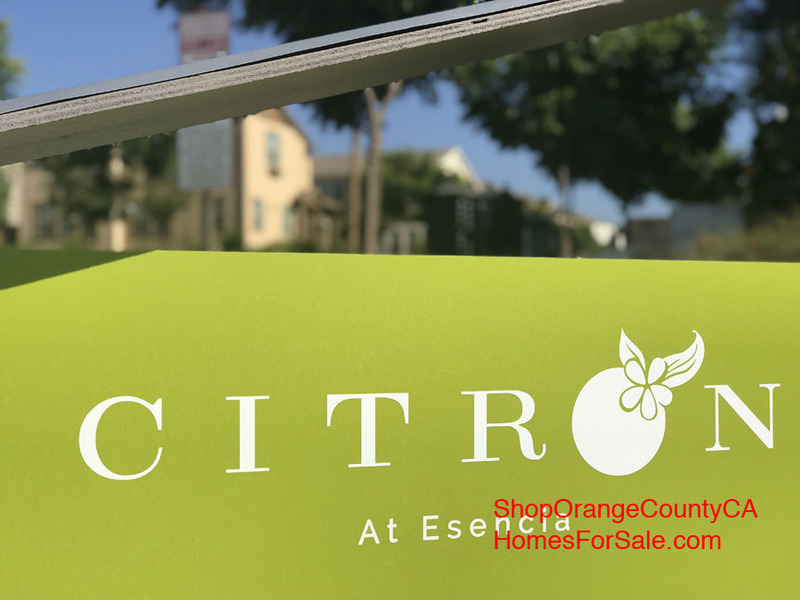 Esencia Homes Condos and Town Houses for Sale in the 55+ Vireo Subdivision of the Canyon House Neighborhood of Rancho Mission Viejo CA 92694. The Homes of Vireo are off of Chiquita Canyon Drive and Airoso Street on Lustre Street Arriate Street Tila Street Granja Court and Alimon Street. For your favorite 55+ neighborhoods clink on any of these links; Alma, Alondra, Arista, Avocet, Cortesa, Iris, Vida, Vireo.